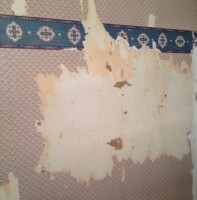 Removing wallpaper can be tricky. Do you have old, tacky or failing wallpaper in your home? 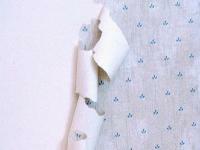 No one really seems to like the work of removing wallpaper but it is definitely worth doing. Leave the tough work to us. 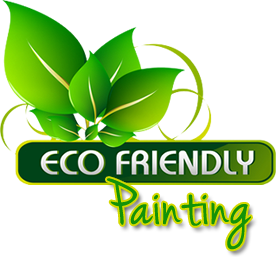 We carefully protect everything; use a variety of techniques and tools to remove the wallpaper; repair any resulting drywall damage; apply texture as needed; then prime and paint the walls. 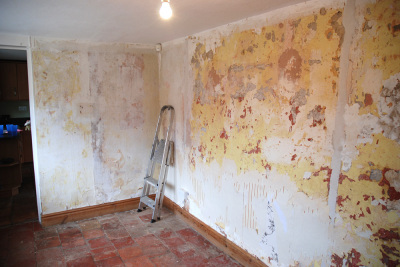 From just one layer of wallpaper to multiple coats we can remove it all for you. Occasionally we install new wallpaper on small projects.